WHEN a young Irish nun fled her convent one foggy night barefoot and dressed only in her nightgown, she could not have known that she was about to spark a deep sectarian war. 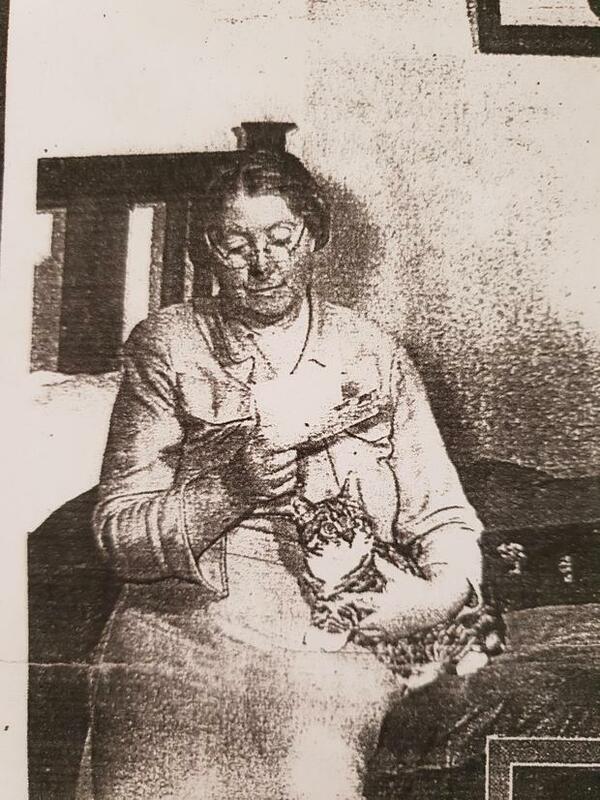 Nor could the escapee, Brigid Partridge, have known that 100 years later her grand niece Maureen McKeown would be so inspired by her story and would ensure that her extraordinary life would never be forgotten. Maureen's book 'The Extraordinary Case of Sister Liguori', has just secured film rights to be made into a movie, catapulting her aunt's story to the world stage. Set in the backdrop of the smouldering mistrust between Catholics and Protestants in Australia, Maureen tells the story of how young Brigid moved from Co Kildare at the age of 17 in the early 1900s and became a teaching nun for the Sisters of the Presentation of the Blessed Virgin Mary in Wagga Wagga, New South Wales. Sectarian bitterness was especially evident in Australian society after the First World War coupled with the War of Independence back home in Ireland. All that was required to ignite the situation was a spark. That spark, was Brigid. After fleeing from her convent, Brigid would be declared insane by the Catholic Bishop in Australia, a warrant would be issued for her arrest and Australia would battle to fan the sectarian flames that Brigid ignited across the country in the 1920s. 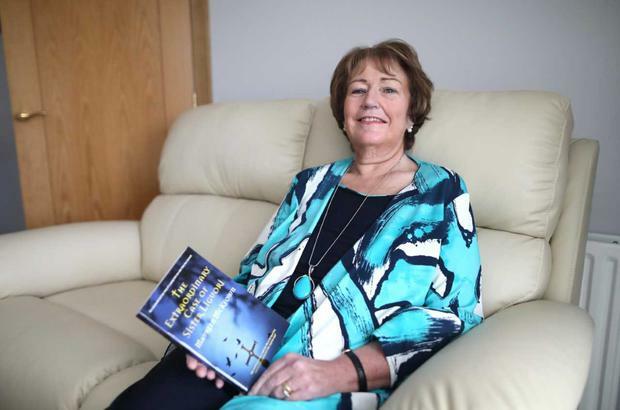 "Brigid’s story is unbelievable and yet it is completely true," Maureen told Independent.ie. "I was fascinated from the moment I came across my great aunt’s story. 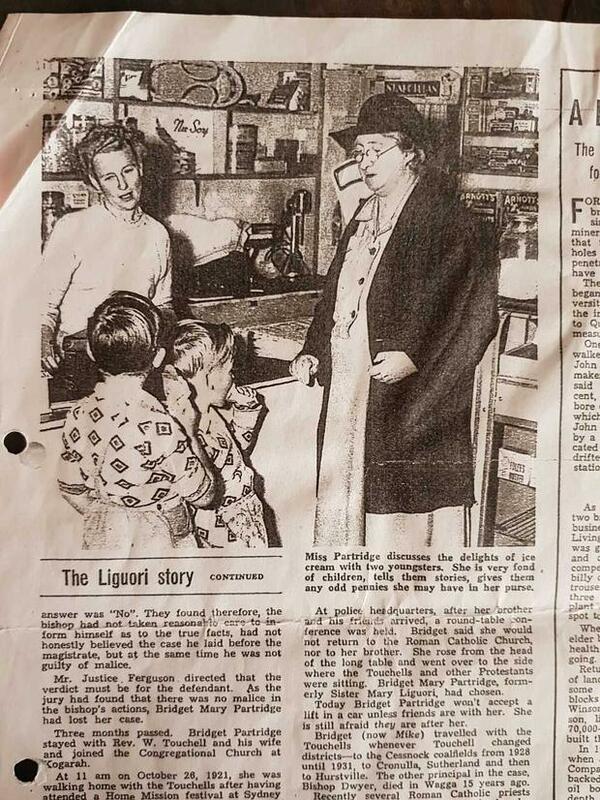 In 2011, I was doing some family research and I came across an article from a newspaper in Wagga Wagga in New South Wales on 'The Nun in the Nightgown', which was about my great aunt and I was so surprised to learn about her. "We were aware that there was a nun in my dad's family who went to Australia but that was all. I was overwhelmed and fascinated by her story." Maureen travelled to Wagga Wagga with her two daughters to try and unravel more details about her great aunt, who had become known as Sister Liguori. She visited the Blessed Virgin Mary convent where her great aunt had escaped from almost 100 years earlier. There, Maureen discovered that Brigid's discontentment in the convent grew after she was demoted from a teacher and this led to her eventual escape. “Having taught for six years, she was given a bad assessment as a teacher and the Mother Superior effectively demoted her to take charge of the refectory along with cleaning duties which continued for two years. I think she felt demoralised after having the status of being a teaching nun." It was following this demotion, that Brigid fled the convent in the middle of the night, wearing only her nightdress. She took refuge in the house of a Protestant family who shielded her from the wrath of the Catholic Church. They refused to disclose the nun's whereabouts to the Catholic authorities, sparking a media storm in Australia. The Grand Master of the Orange Order in New South Wales was then contacted and placed Brigid with a Presbyterian Minister and his wife to act as her guardians. In retaliation, the Catholic Bishop swore before a Chamber Magistrate that Brigid was insane and a warrant was issued for her arrest. After Brigid was located in a Sydney suburb, she was arrested and taken to the 'Reception House for the Insane' in Darlinghurst. A week later, she appeared before the Lunacy Court and was declared sane and released. However, having received no apology from the Bishop for the slur cast on her character, she turned to the courts for redress. But taking on the Bishop meant taking on the Catholic Church. Brigid then turned once again to those who helped her after she fled the convent and the Protestant community gave her the support to sue the Catholic Bishop. In an age of bitter sectarian feeling and ready tempers, an unholy war raged around her as the enmity between the two sides, rooted in history and religion, reached fever pitch. In July 1921, the pavements outside Sydney’s Supreme Court were lined with hundreds of people, mostly women, hoping to gain admission to one of the most sensational cases in the history of the Australian Law Courts. "Wagga Wagga was completely divided in two," Maureen said. "The Protestant side was protecting her and keeping her away from the Catholics. I was totally stunned by the sectarianism I discovered that was going on in Australia at that time as well." Brigid never got her public apology but neither did she ever return to her religious life. Maureen, who is a mother-of-five and lives in Downpatrick, Co Down, said that her great aunt's story helped her overcome challenges in her own life. Maureen was traumatised for years after suffering a heart attack when armed masked men tied her and her daughters up during a burglary at their home in 2007. Five years later she was diagnosed with Motor Neurone Disease (MND) after noticing some symptoms while she was working on her exhaustive research into Brigid's story. "Because of those so and so's (who took part in the robbery), everywhere I went, I saw masked men in my head. Without realising it, I think that I was doing the research as a means of distraction. "I became so totally absorbed in the story that I couldn’t let it be and just had to write it. I had to convince myself that I could write a book as I'm not a writer and I’ve never attempted to write a book before. "And it was devastating to learn about my Motor Neurone diagnosis – but, again, the first thing that kept me going was that wee story and I thought, I’m going to see that to the end. Telling my family was the hardest part and it took a while for us all to absorb the shock. I had the choice of dying with MND or living with it. I chose living. "Like Brigid I found strength at my weakest moment. With renewed gusto, I finished my book. My dream was realised but something more wonderful happened when my book caught the eye of local writer-director Colin McIvor, fresh from the success of his award winning film Zoo, which was set during the Belfast Blitz. Colin was impressed the first time he heard my great aunt’s story and a deal was immediately clinched to take it to the big screen." 'The Extraordinary Case of Sister Liguori' by Maureen McKeown is available on Amazon now.